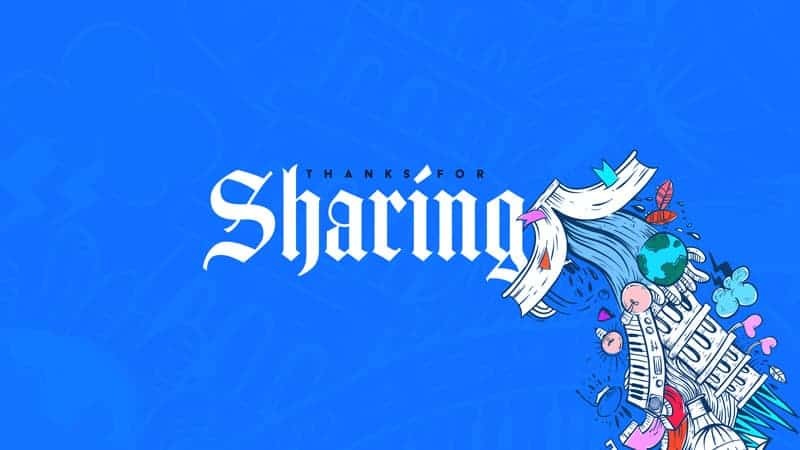 Since we’re talking about “sharing our lives” this week, we just wanted to say thank you for the way you’re sharing your life with teenagers. You’re making a huge difference. WEEK 3 BIG IDEA: Share your life because your life can change others’ lives. 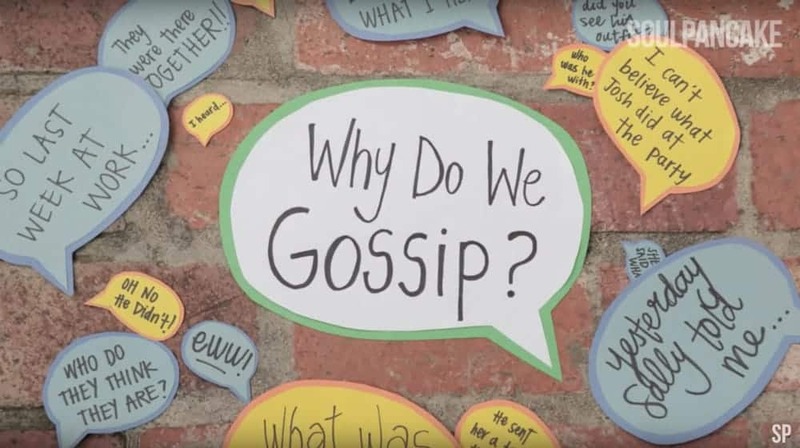 Why do we gossip? Good question. This fall, as we’re talking a lot about healthy friendships and having compassion for others, this video might be a good conversation starter. Click here to watch now. 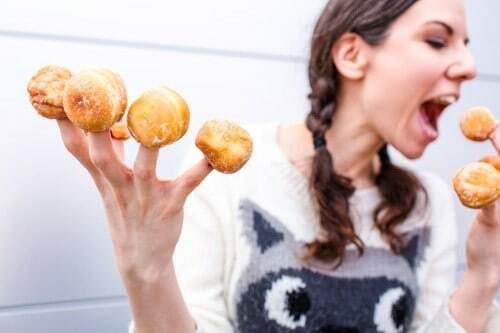 What’s the hardest part of your job as a volunteer? Hit Reply on this email and let us know!